The rest of her post is spent showing off 37 different ways you can pair stud earrings. Since these studs are already made, I thought I’d show you some earrings that you can create yourself. This selection is courtesy of Brit+Co. Learn how to create the faux druzy stud earrings. 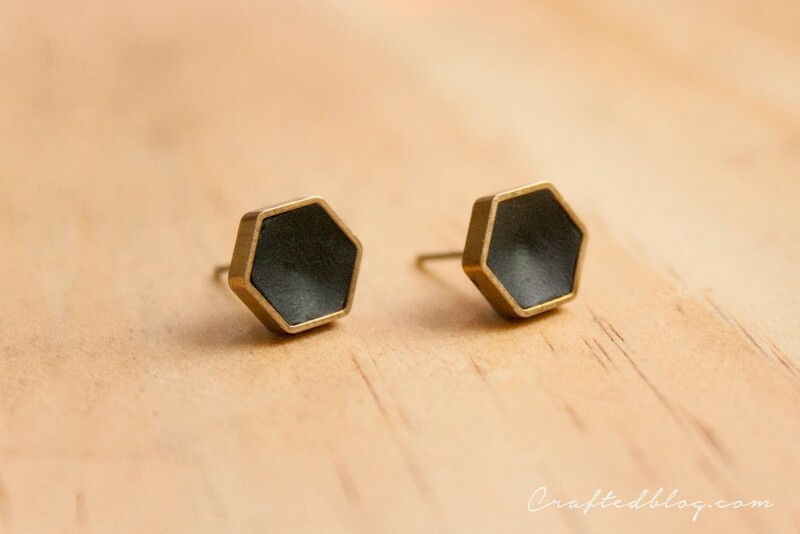 Baisley & Noir break down how to create these tiny, yet stylish stud earrings. Click here for the full tutorial. 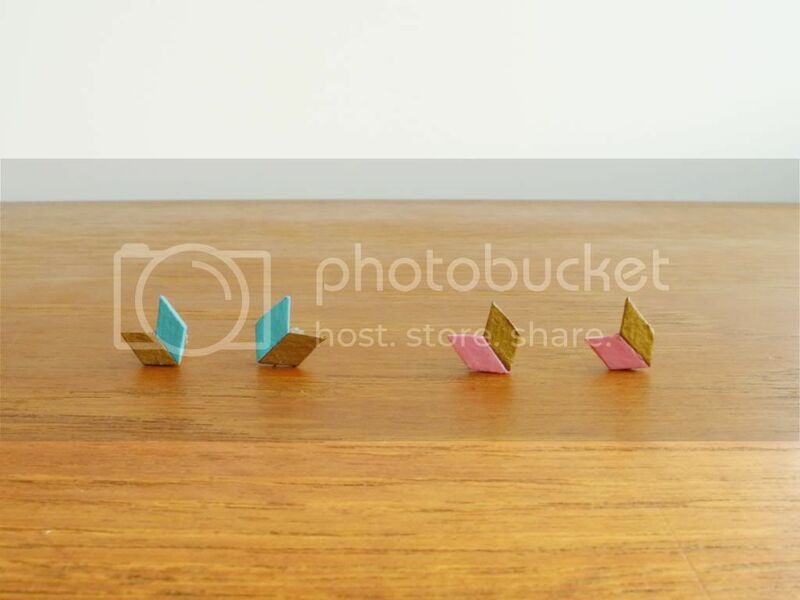 Metal shapes – I bought mine here. Earring backs – I bought mine here. Strong glue – I used UHU all purpose. *CORRECTION* This glue didn’t work. So far the only glue I have found to adhere to fimo is E6000. 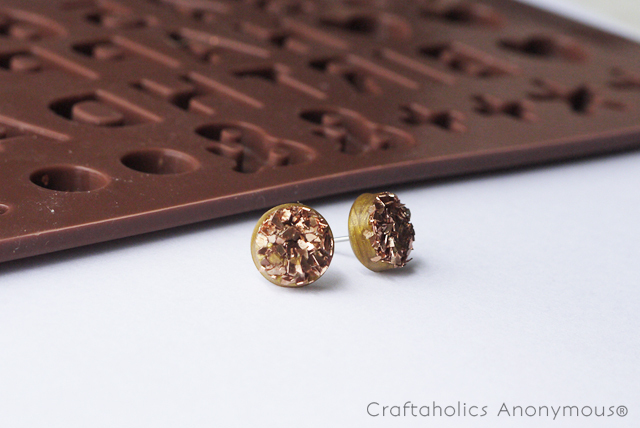 The Crafted Blog gives a great tutorial on how to create these nifty studs. These earrings are a great start to create your own line of studs. Have fun with the styles and don’t be afraid to mix it up! As Becky pointed out, it’s fun to see how studs interact with each other, especially if your customer has more than two piercings.